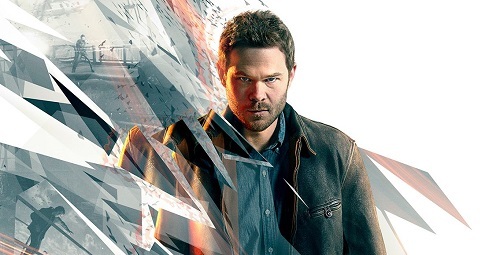 Sam Lake, Creative Director and face of Remedy Entertainment, has taken to twitter to post a short video advising that they will be announcing their next game in the near future. 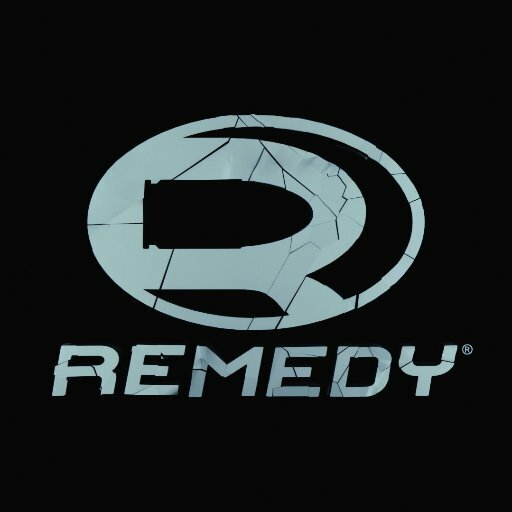 Earlier this year Remedy confirmed that they had expanded the studio and now had two separate development teams working on two games. 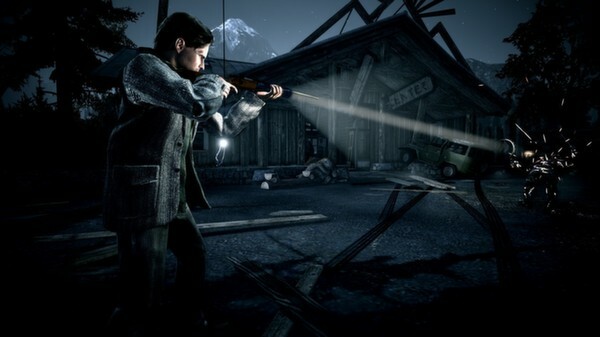 Neither of which is the Alan Wake sequel that many want. 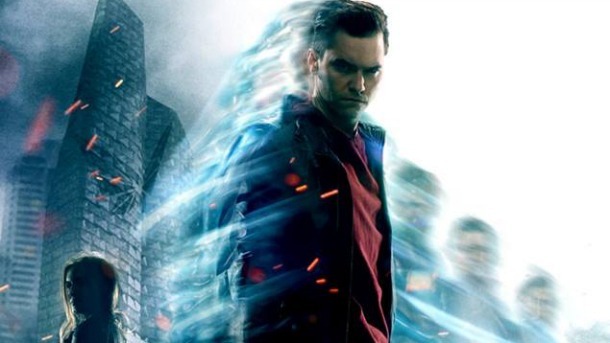 While there is still a possibility that we could see a new Alan Wake in the future, this announcement is most likely to be a completely new IP for Remedy and is likely to be the game published by a ‘new partner’ that they mentioned in June. 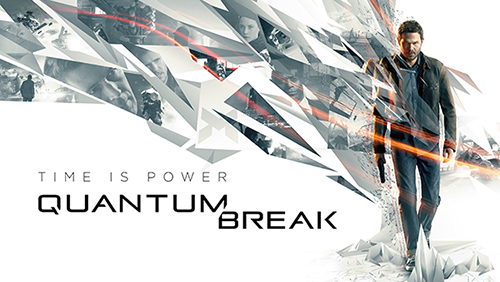 While it wouldn’t be surprising to see them partner with Microsoft again after Quantum Break exceeded sales expectations, it sounds like they aren’t the partner for this next title. No matter what the announcement may be, it sounds like we will see Sam Lake again in the near future with the full reveal.